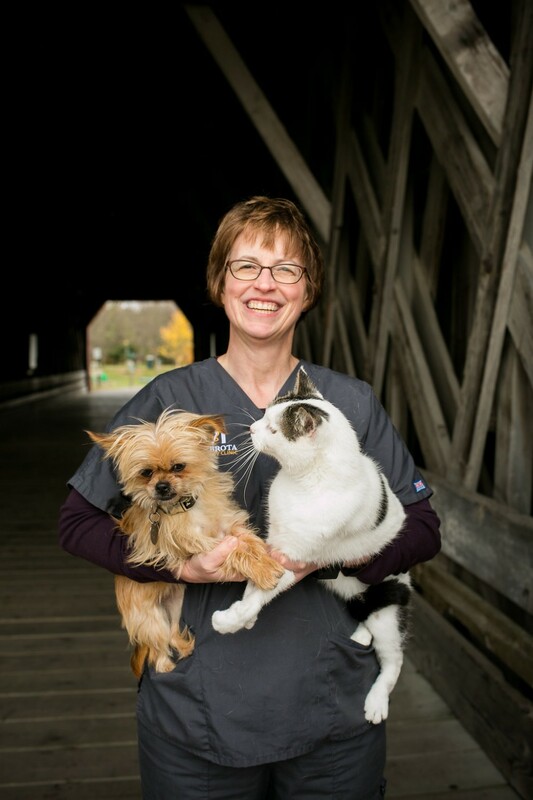 Dawn received her Certified Veterinary Technician(CVT) degree from the University of Minnesota, Waseca in1991. She has enjoyed developing long-term relationships with our clients and their pets. She lives in Pine Island and has 3 dogs: Mia, Slick, and Benelli. In her spare time, Dawn enjoys reading, crafts, walking her dogs, and spending time with her family. Shelly grew up on a horse farm near Hector, MN, and received her Certified Veterinary Technician (CVT) degree from the University of Minnesota, Waseca in 1989. 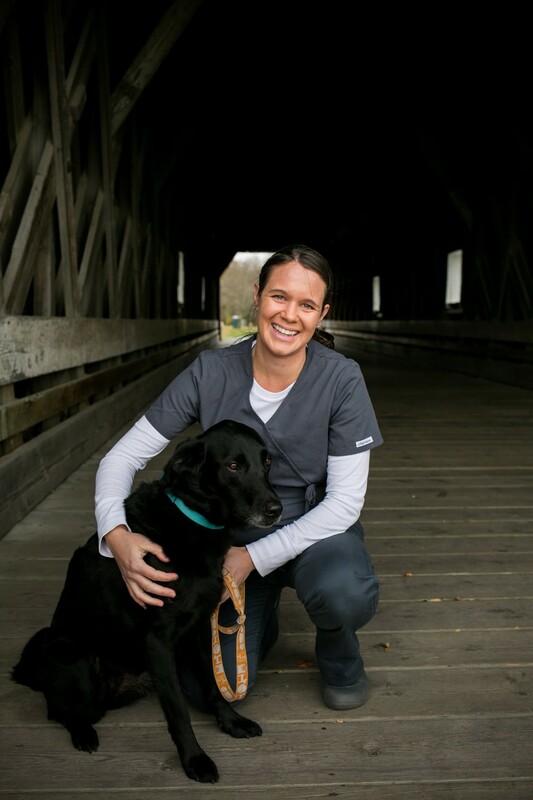 Shelly's passion in the veterinary field is to educate people about the health of their pets, and just to get to know them and their pets. Every pet has a story, and Shelly loves to hear them. Shelly lives on a farm near Goodhue, MN with her husband Todd where they raise feeder cattle and market chickens. They have 2 grown daughters. They also have 1 dog, Charlie, and 1 cat, Flower. In her free time she enjoys volunteering with Goodhue County 4-H and church. She also enjoys camping, hiking, biking, reading, gardening, sewing, and crocheting. Tina grew up in Pine Island where she currently lives with her husband, Buck, and their sons, Joe and Sam. Their "furry children" include Fleetwood, June and Birdie. 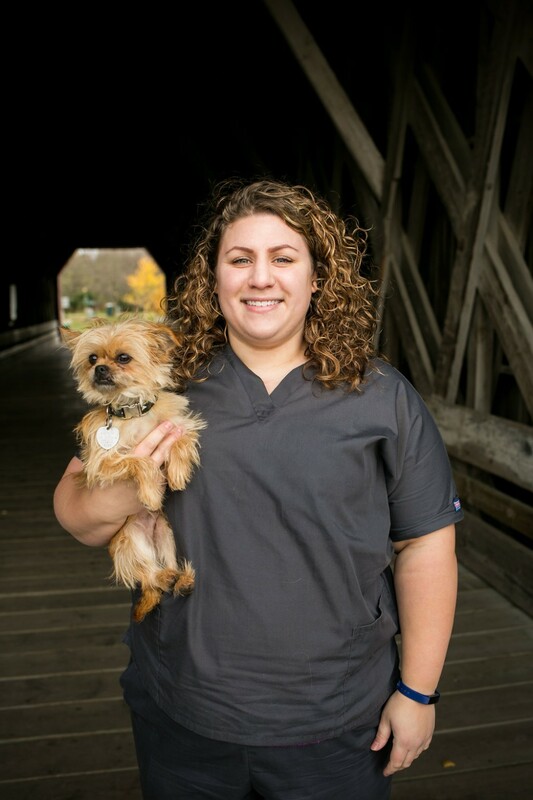 She received her Certified Veterinary Technician (CVT) degree from Rochester Community and Technical College. She became a vet tech because it perfectly fits with her obsession for all animals! She enjoys seeing the connection owners make with their pets, and says that is one of the things that makes her job so enjoyable. Outside of her work, Tina enjoys almost all warm-weather outdoor activities, including hiking, motorcycling, and watching the kids and dogs swim. Krissy grew up on a farm in Fountain, MN. 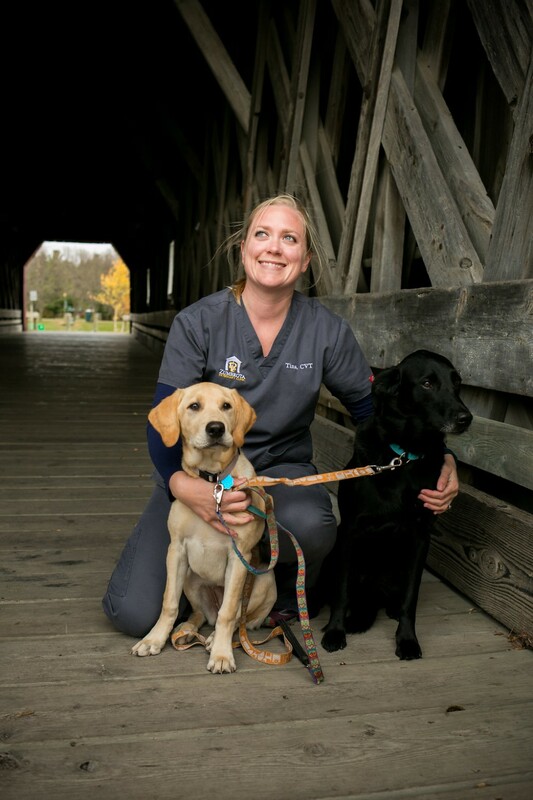 She received her veterinary technician degree from Rochester Community and Technical College. Her husband also works in the veterinary field, and together they love caring for animals. Improving the quality of life for pets is just one of the many reasons why she loves being a CVT. She has three horses; Zoey, Cheyenne and Dexter, and a cat named Whiskers Harry. She enjoys spending time with family and friends, horse riding, boating, tubing, and a good book. Jackie was born and raised in Rochester, MN. She attended Rochester Community and Technical College and graduated from the Veterinary Technology Program in 2015. She currently lives in Mazeppa, MN and has one cat, Mudd Pie. She enjoys spending time with family and friends, reading, writing, and being outdoors fishing and kayaking.